Bean Station, a small town in northeast Tennessee, grapples with the aftermath of one of the largest workplace immigration raids in years. 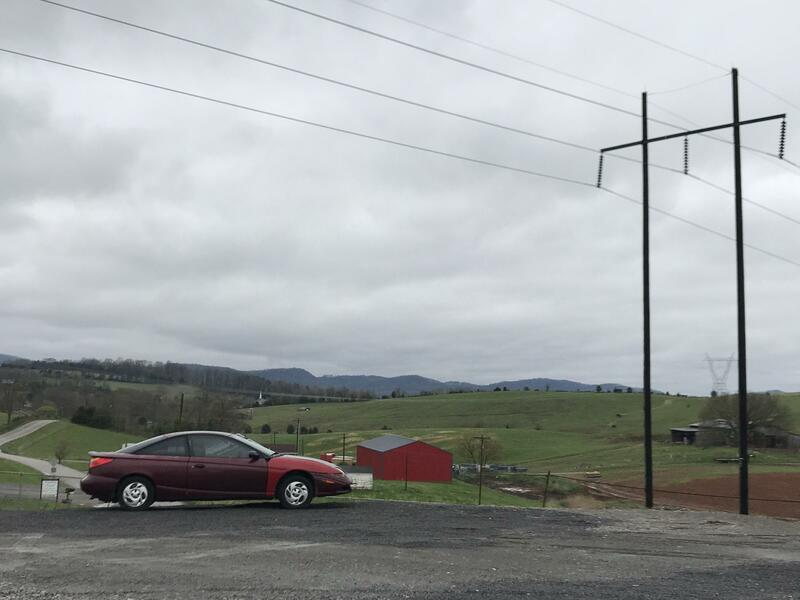 People living in a small, rural Tennessee town are still trying to navigate the fallout of a major federal immigration raid earlier this month. Bean Station, in northeast Tennessee, is home to about 3,000 people. The big jobs in town are the meatpacking plants and tomato fields. Raymunda Lopez and her husband thought they'd found a safe haven when they moved to work here — after years of scraping by as migrant field workers. A job at the local slaughterhouse, Southeastern Provision, meant a steady paycheck. "I'd cut the meat, take the skin off (the cows) and send it for packaging," Lopez says. Managers didn't even ask for her last name, she says, much less a social security number. The job was hard and they often worked up to 12 hours a day. Every Friday they were handed $300 cash. Still, Lopez felt safe. She never thought Immigration and Customs Enforcement would come to a place like Bean Station. She was wrong. On April 5, agents from ICE arrested nearly 100 undocumented workers. The operation upended dozens of families, and sent shock waves of fear through the growing immigrant community. 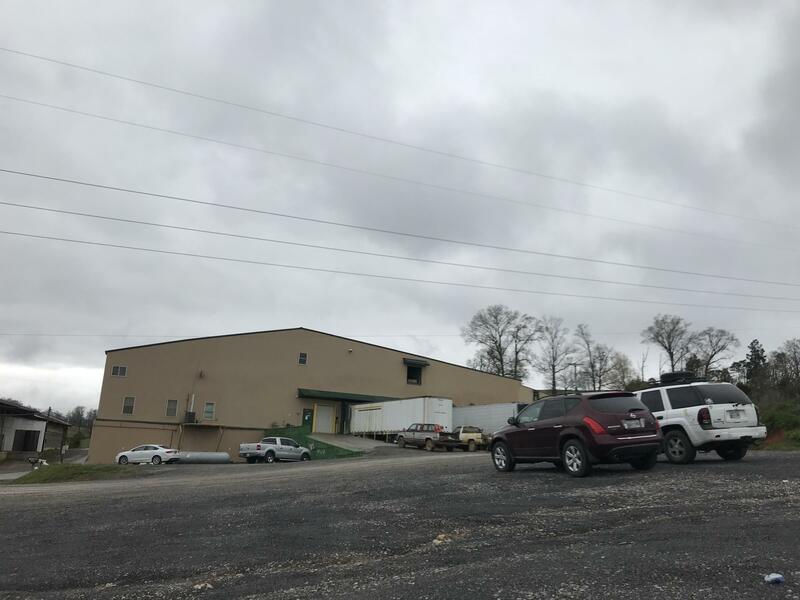 One of several buildings making up Southeastern Provision, a meatpacking plant raided on April 5th by ICE agents in East Tennessee. "A co-worker came in and said 'immigration!' We ran and hid between the cows that are hanging from the ceiling," Lopez says. "But, they came to get us all out." The following day, the freed workers returned to the plant for their wallets, cell phones, car keys — and a final paycheck. Lopez says the parking lot reminded her of a graveyard: rows of cars whose owners would never come back for them. They spotted the owner, she says, but were greeted by a receptionist who explained they didn’t know where their belongings were and that they wouldn’t be getting paid. Many of the workers who were detained left their vehicles parked in the Southeast Provision parking lot. Family members were able to recover most of them, though some remained behind. James Brantley owns the company, Southeastern Provision. He did not respond to several requests for comment for this story. He runs the business with his wife, Pamela and their daughter Kelsey. None of them were arrested despite the IRS's suspicions that they defrauded the federal government of $2.5 million in taxes. James Brantley owns the company, Southeastern Provision. He did not respond to several requests for comment for this story. He and his family weren’t arrested despite the IRS’s suspicions that they defrauded the federal government of two and a half million dollars in taxes. Brantley’s name is familiar to the locals. in 2012, he was cited by the Department of Agriculture for using faulty scales and underpaying local ranchers. 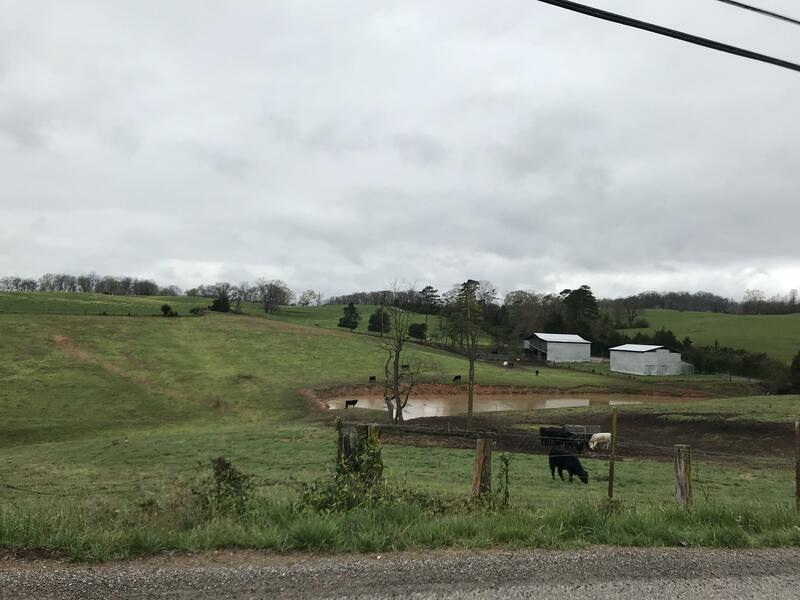 And just last month local TV news station WATE reported on contaminated well water in nearby farms believed to have originated at the slaughterhouse. While immigrant advocates say the Bean Station operation is the largest single workplace raid in recent years, there have been several already in 2018. One targeted 7/11 employees and another, in Southern California, affected more than 100 businesses. The day after the Tennessee raid, the local school district said there were 550 reported absences. One of those was 16-year-old Raul Romulo. He was born in the U.S. and says his entire family was detained at the plant, including his mother. He's terrified about what happens next. 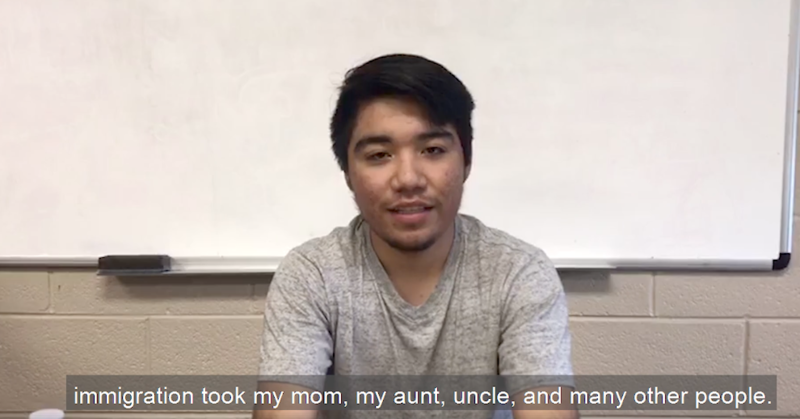 Raul Romulo shares his story in a video posted online by the Tennessee Immigrant and Refugee Rights Coalition. "I don't want to go through being an orphan and living with foster parents," he says. "I just want to be with my whole family again. I want to be with the people I grew up with." Romulo has found support at St. Patrick's Catholic Church in nearby Morristown. The congregation has donated clothing and food, and organized vigils and fundraisers. They've also opened their doors to organizations like the Tennessee Immigrant and Refugee Rights Coalition, whose staff descended on the town just hours after the raid. They're working out of a small building behind St. Patrick's, where catechism classes and youth groups normally meet. 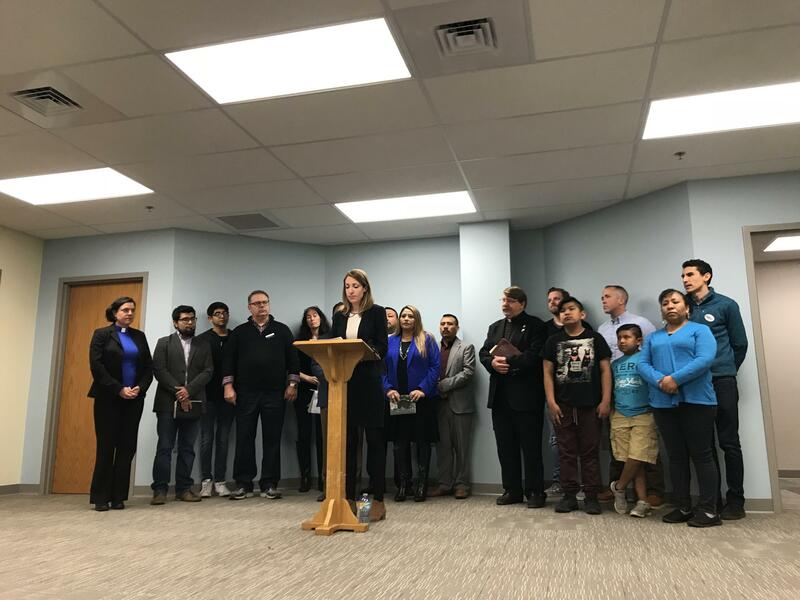 Faith leaders condemn the raids at a press conference on April 7, 2018 inside St. Patrick Catholic Church in Morristown, TN. The classrooms now have colorful hand-written signs on the doors: food, clothes and intake. While TIRRC canvassed the community to identify everyone who might be affected, lawyers working pro bono then met with them here to offer legal assistance and track down loved ones transferred out of state by ICE. The church was also the site of a press conference just after the raid, where faith leaders from across Tennessee denounced the operation. Alfonso Jorrensano, a member of the Tennessee Baptist Convention, joined Catholic and non-denominational ministers in calling the arrests "an unjust and traumatic separation of families." "The Word tells us that we have to work together in love and unity in all times," Jorrensano says. "But it is at times like this that we can actually live out what it means to love our neighbor." But they haven't always embraced immigrants, says Colleen Jacobs, who works with the youth ministry. Some members left, she says, when church leaders expressed support for the undocumented community. But for those that remained, it's been revealing. "If you take a family who is struggling and we turn it into a movie," she says, "and you told the movie about why these people are here, how their kids are affected, how they live in fear every single day ... If you're in a movie, you're watching and you're rooting for them. Because you see them as human." As President Trump has threatened even tougher immigration enforcement across the U.S., Jacobs believes that seeing the aftermath firsthand here might change the hearts of many in her conservative community. Immigration advocates are calling last week’s operation at an East Tennessee meatpacking plant the largest workplace raid since President Trump took office. Ninety-seven workers allegedly without legal status were arrested, and more than half have already been transferred to detention centers out of state. 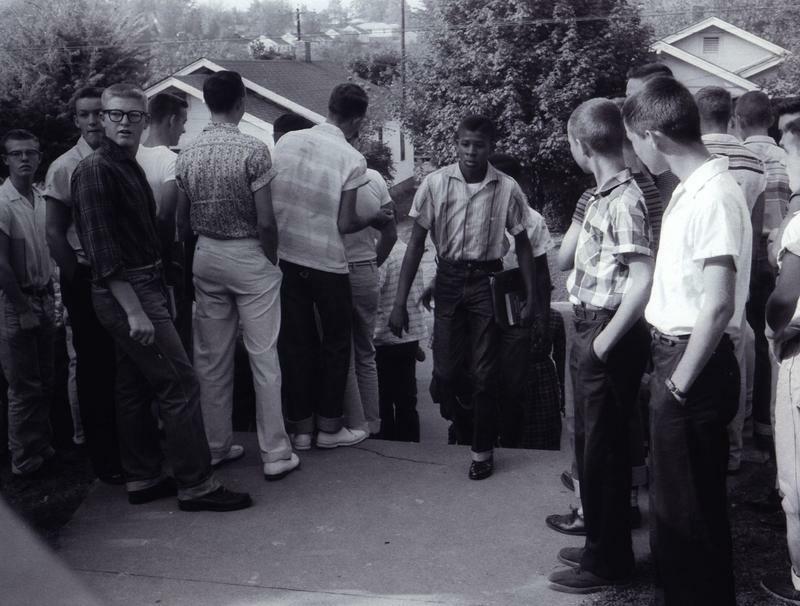 Sixty years ago, Bobby Cain became the first African-American man to graduate from an integrated high school in the South. Just one year prior, he and 11 other black students had enrolled at Clinton High School in East Tennessee. They became known as the Clinton 12.